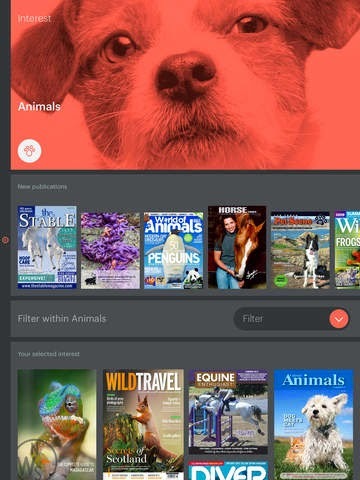 Several years ago, digital reading platform issuu gave up on the iTunes App Store after several rejections stemming from its then too-competitive nature with Apple’s planned Newsstand service. Now, it’s back. The company has released its first iOS app that brings a variety of free publications to iPhone and iPad users worldwide, with over 10,000 new ones being added daily in 30 languages.